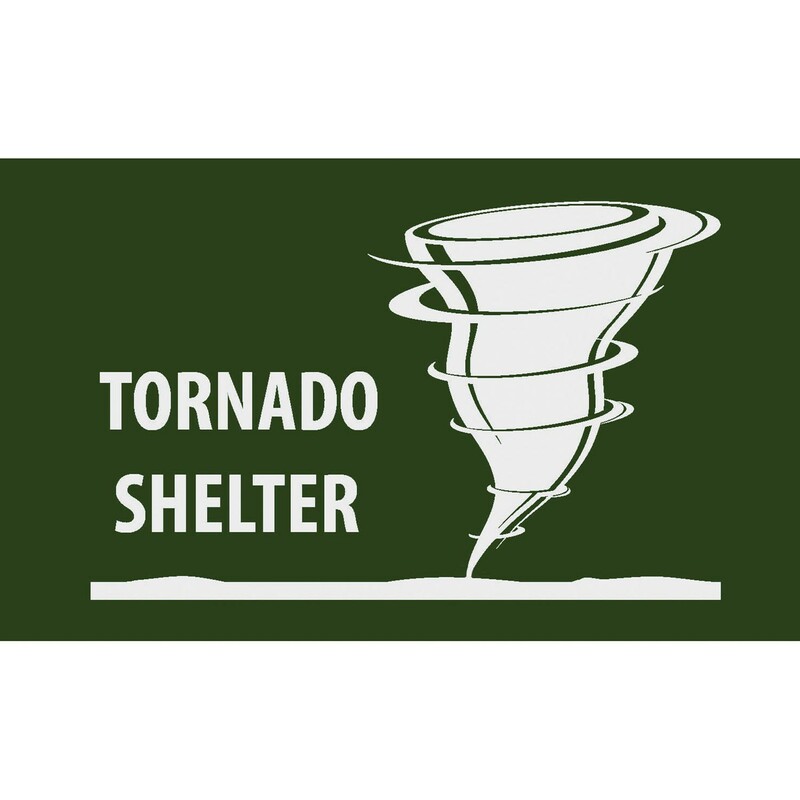 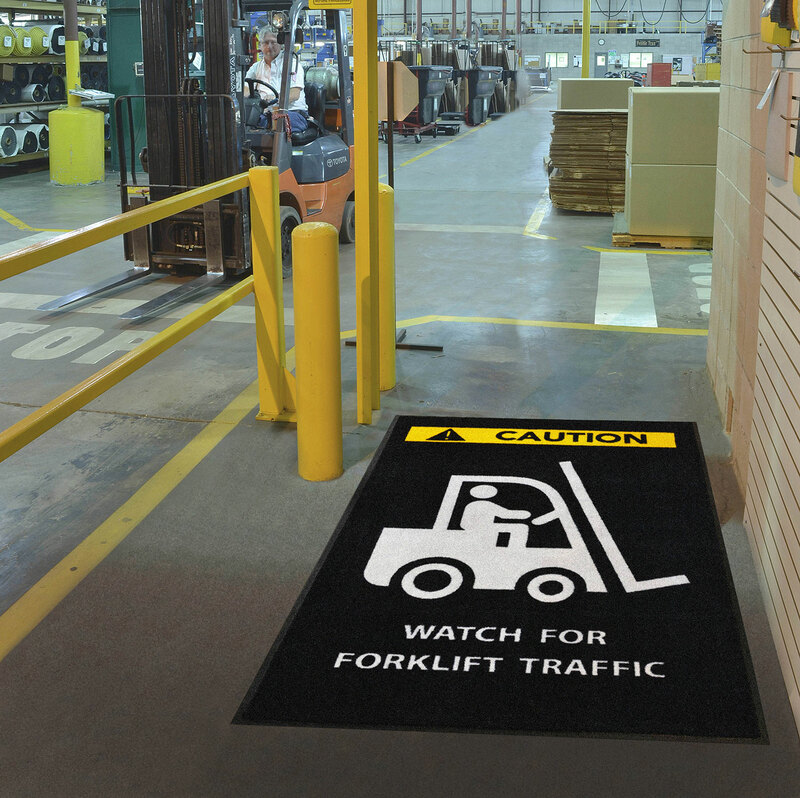 Safety Message mats make your safety message loud and clear while keeping facilities cleaner and safer. 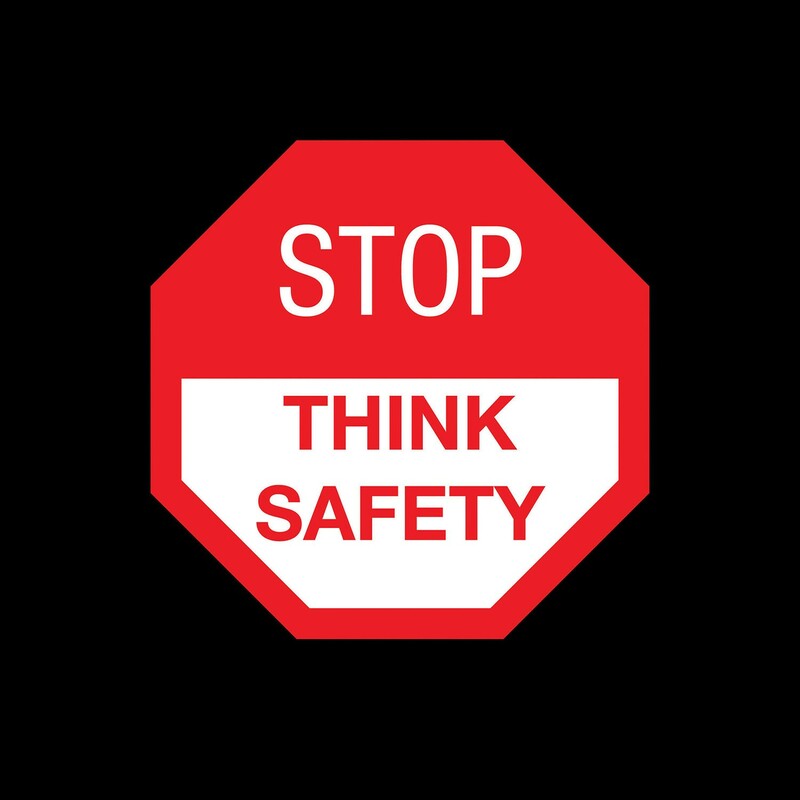 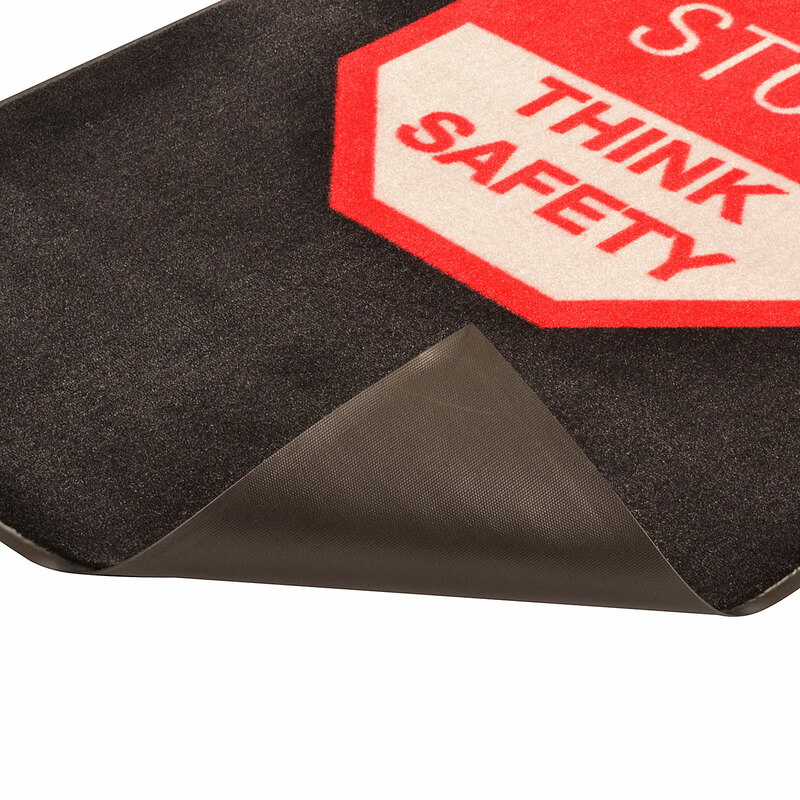 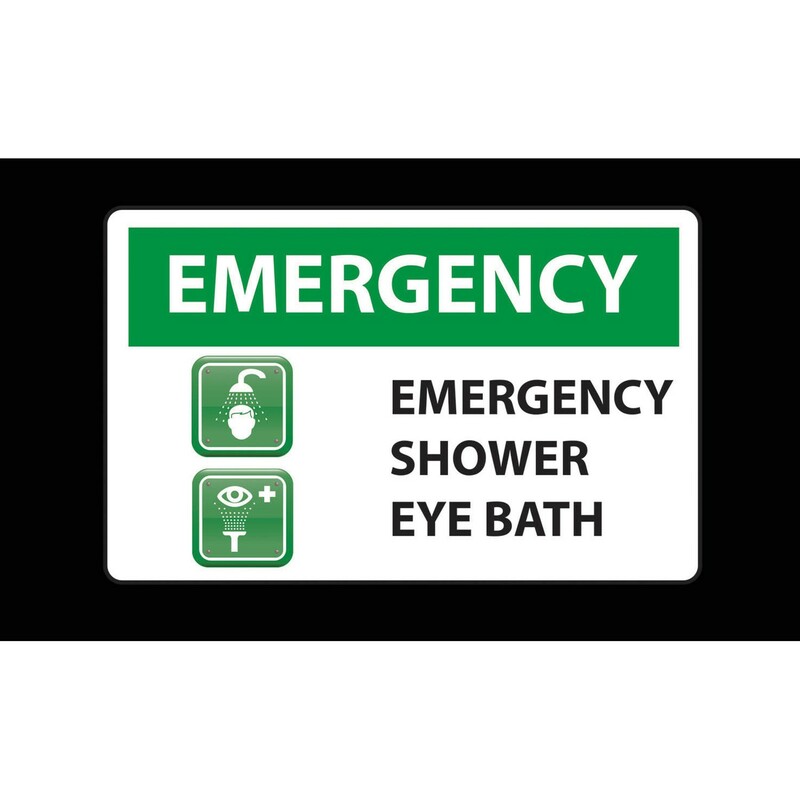 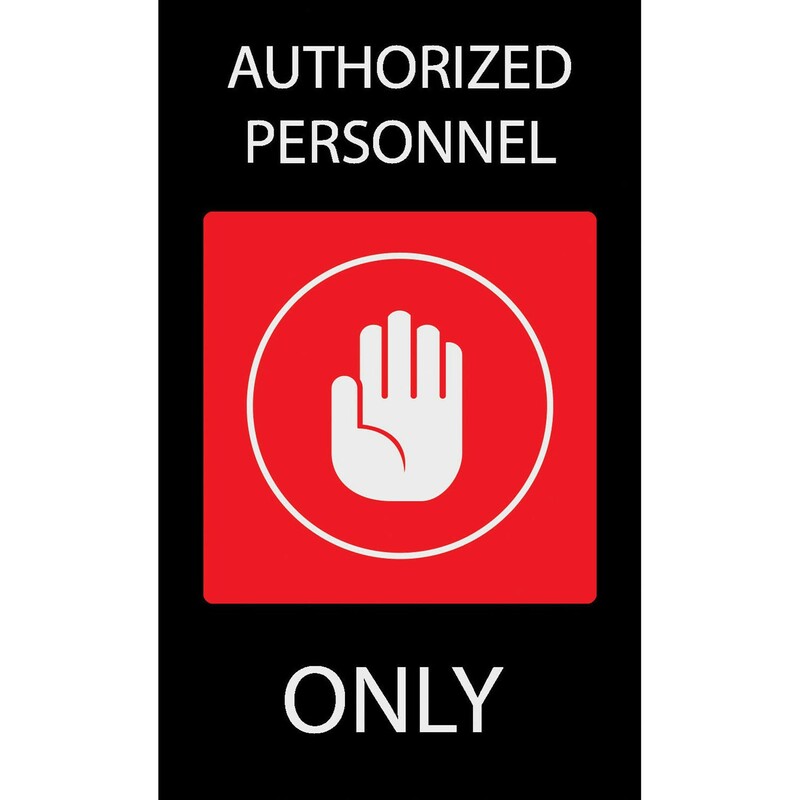 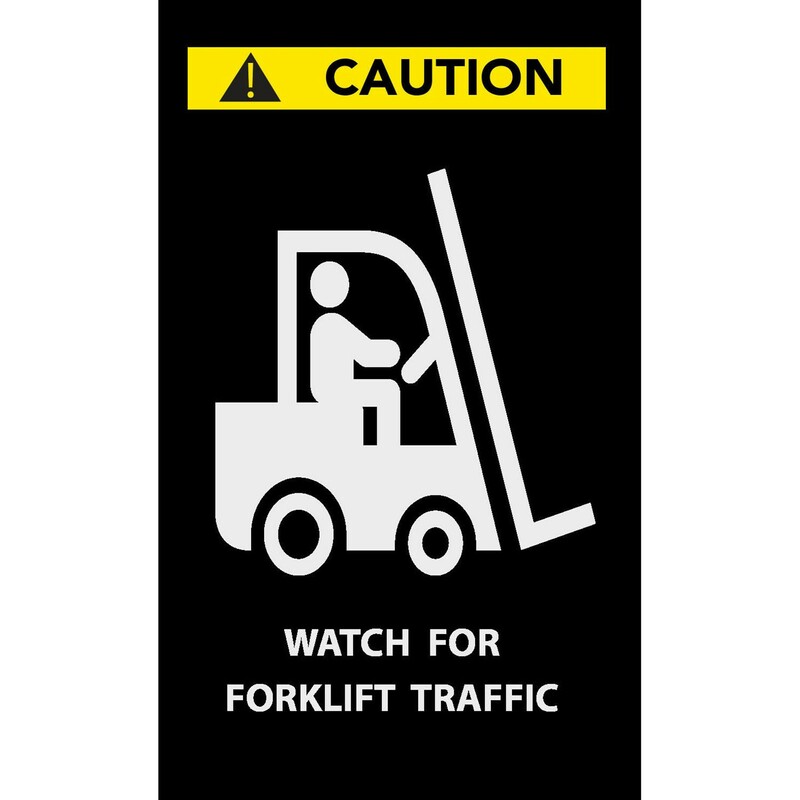 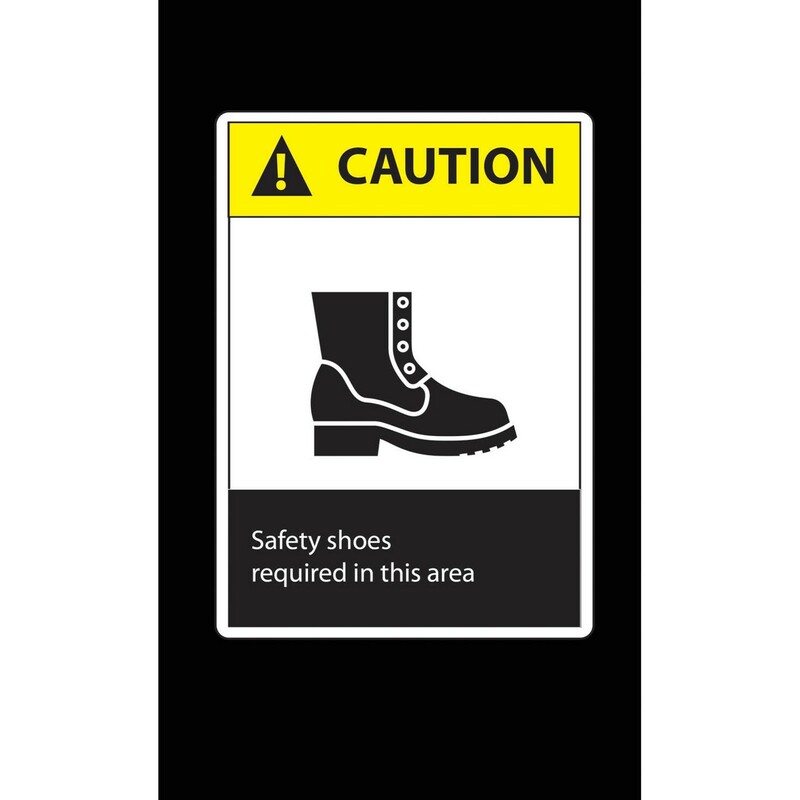 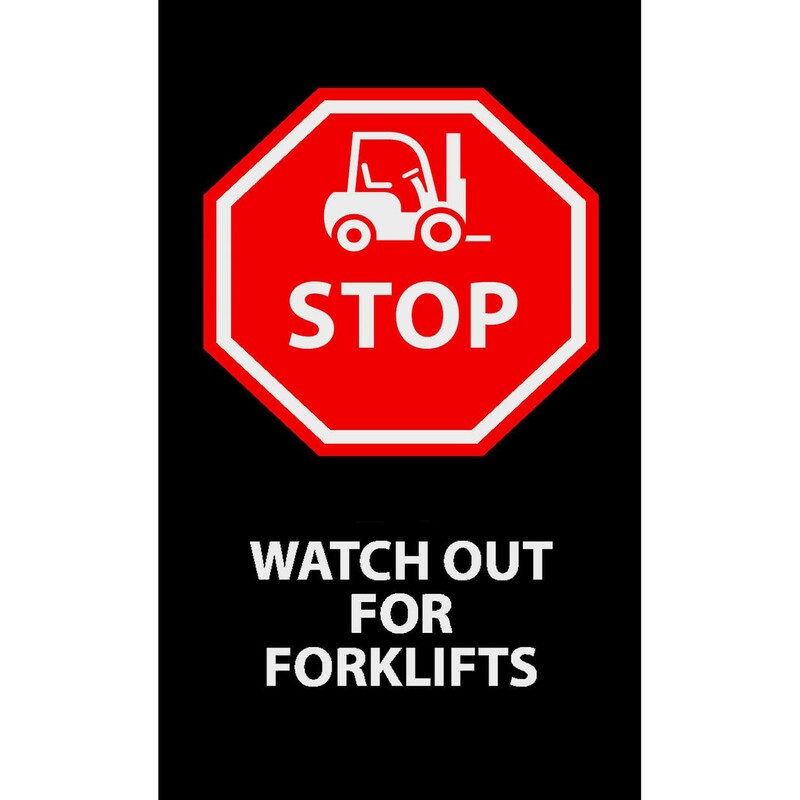 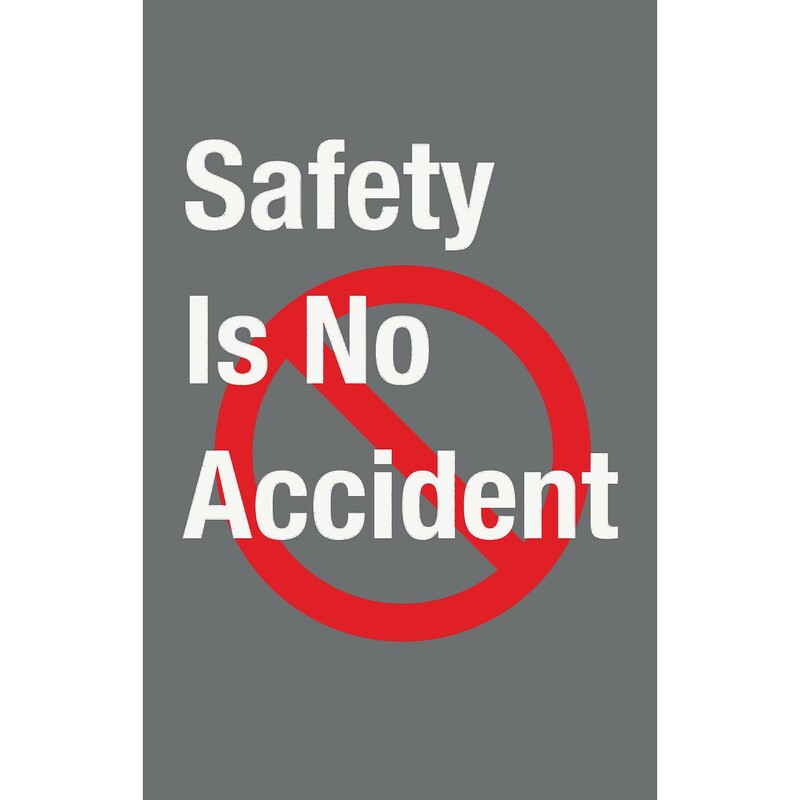 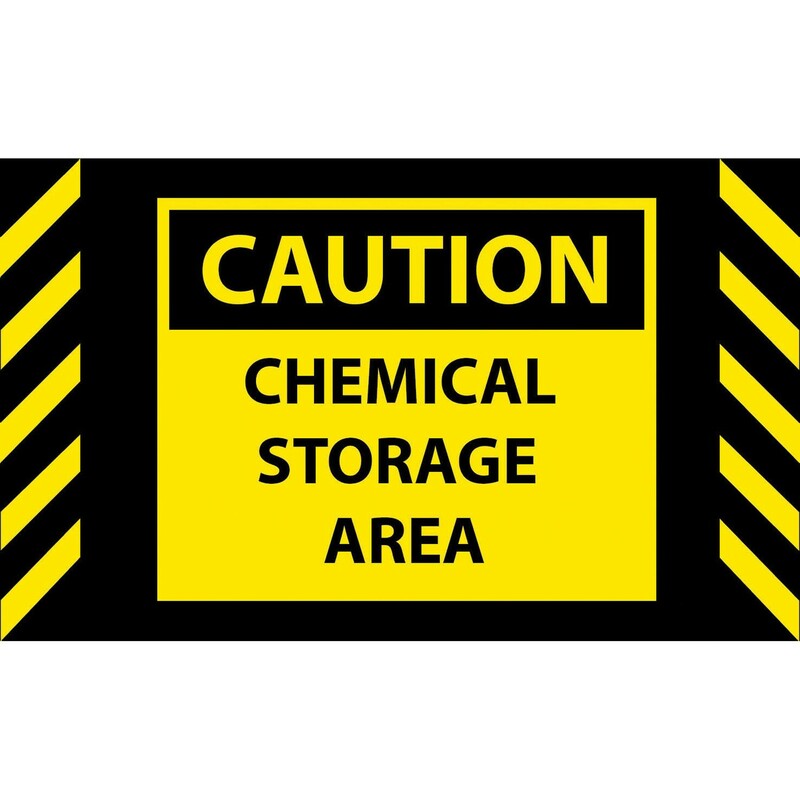 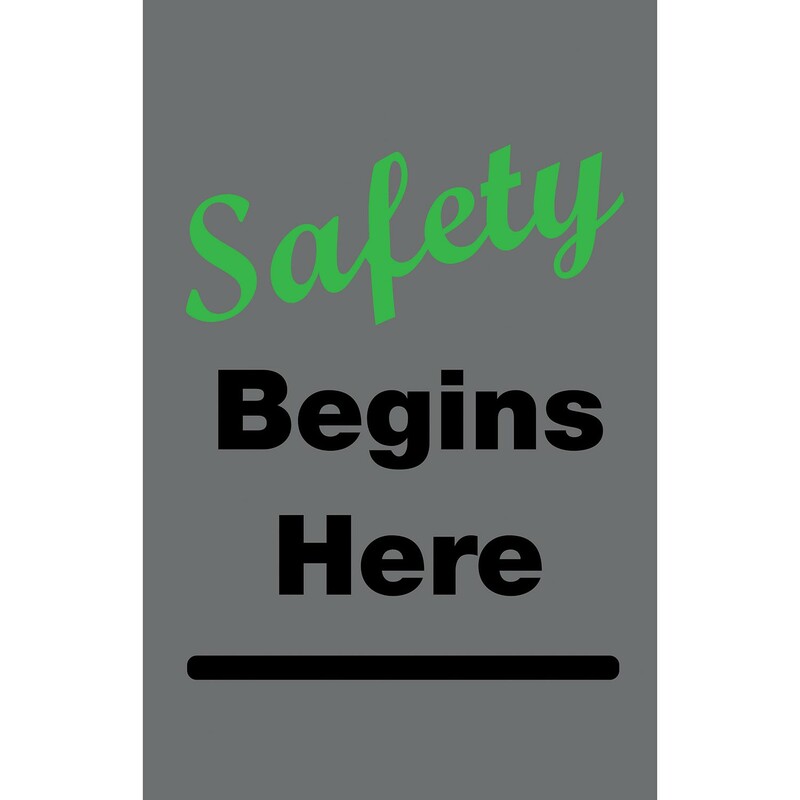 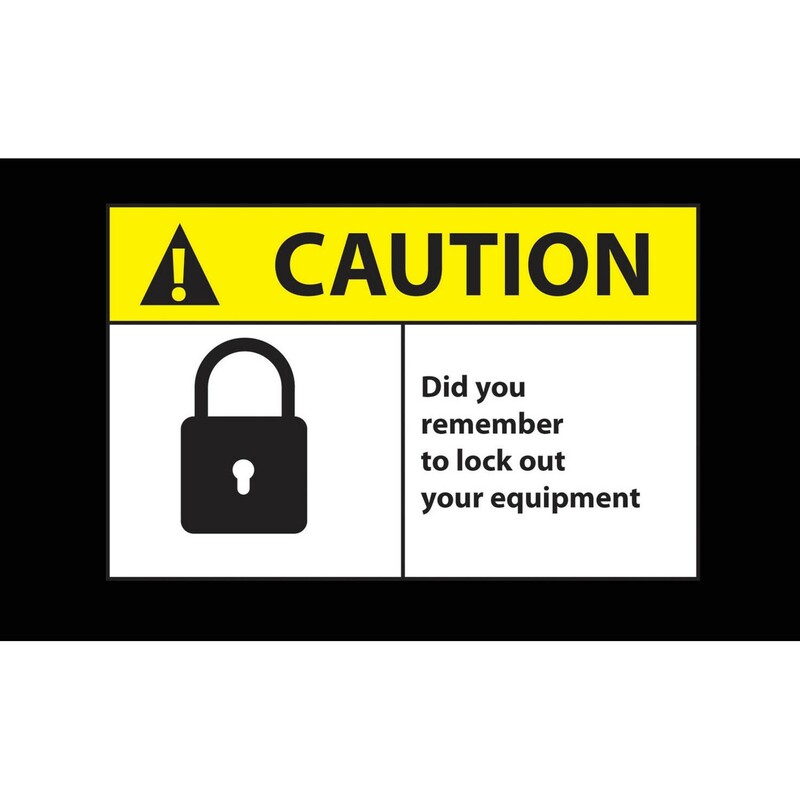 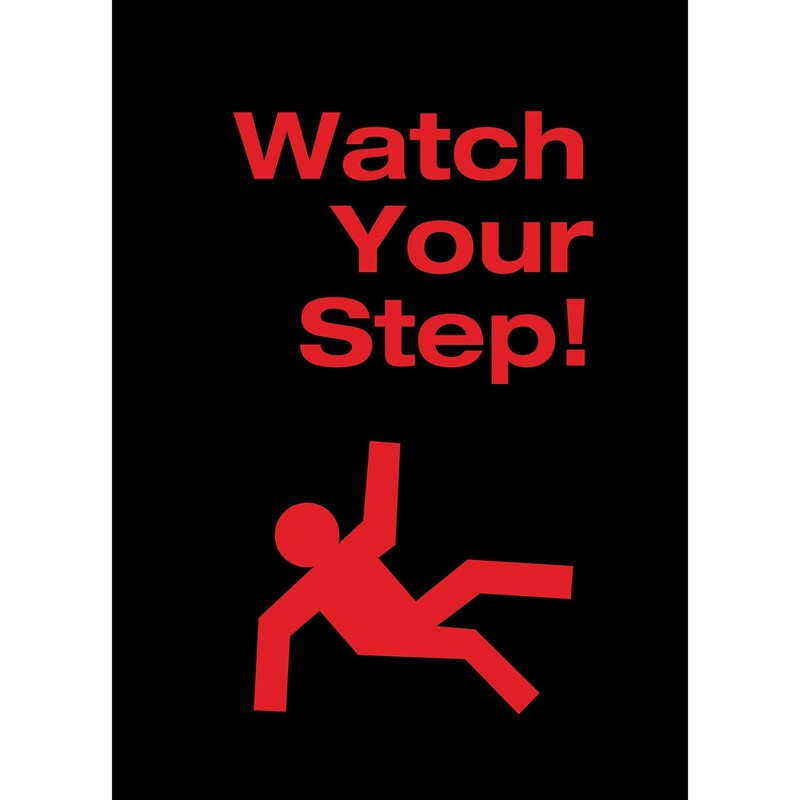 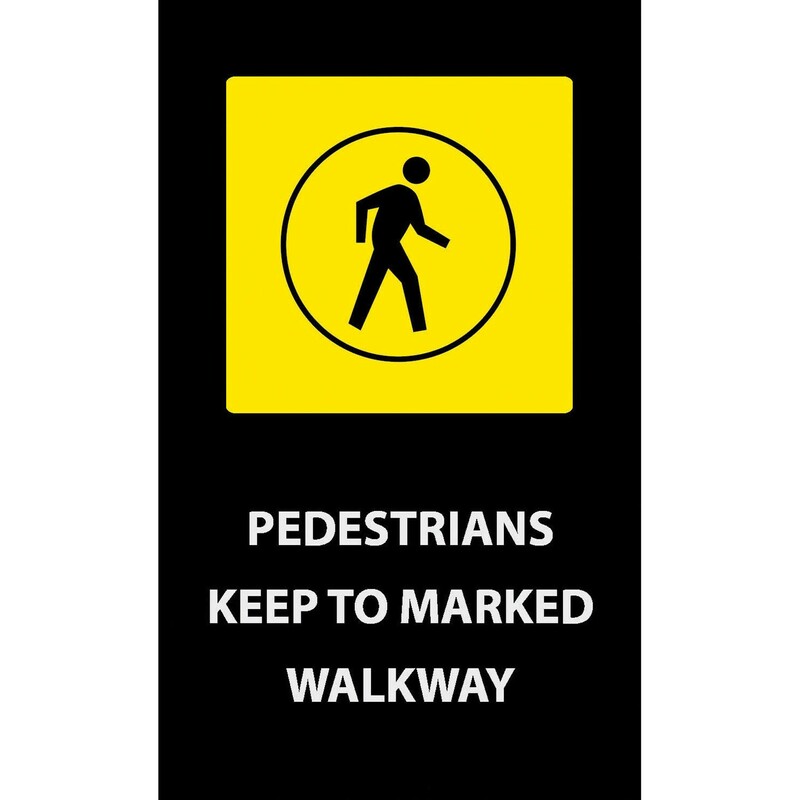 Pre-printed message mats warn employees who may be entering a hazardous area, may need special ear or eye protection, or just act as a reminder to think and act safely in work environments. 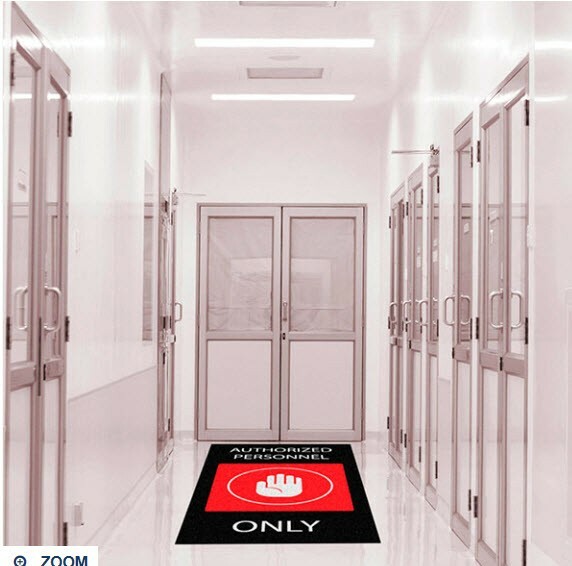 Pre-printed message mats offer functionality as an entrance mat cleaning dirt and moisture from shoes, keeping facilities cleaner and safer. 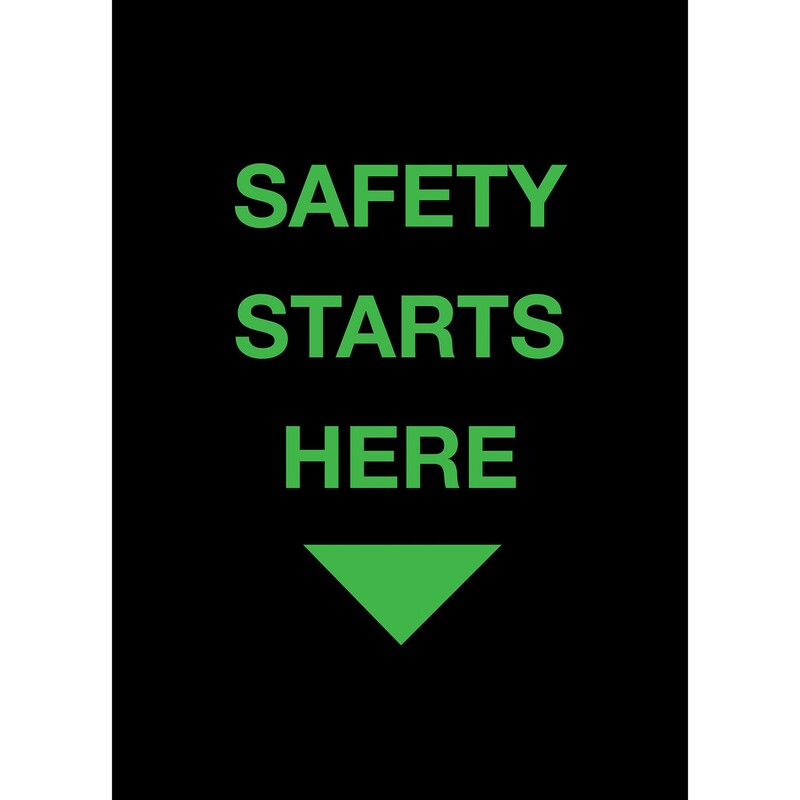 Select messages are also available in Spanish.